The chefs at Cloud 7 focus on healthy food. This restaurant offers a full range of foods from breakfast and lunch to an after-work menu. 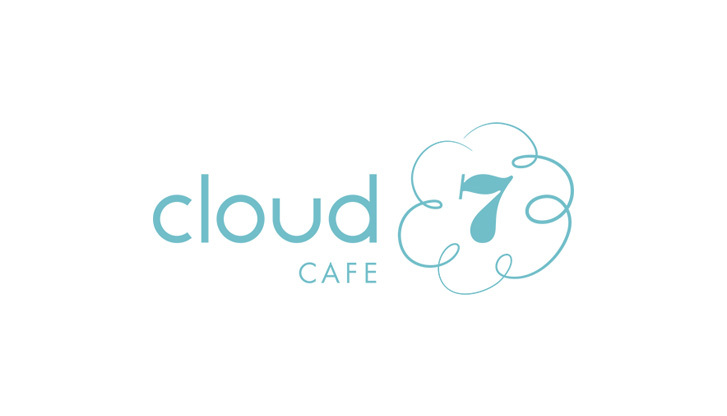 Along with traditional favorites, Cloud 7 features many dishes with superfood ingredients. Naturally that means items with chia seeds and red berries, including various smoothies. Dessert favourites include the homemade crepes – sweet or savory – as well as artisanal ice cream by Eisbayer.